Enter our Great Backyard Bird Photo Contest! 1. Attract birds to your yard by way of food, water, and shelter. 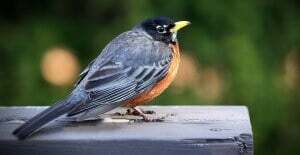 This is a great time of year to take care of backyard birds. 4. 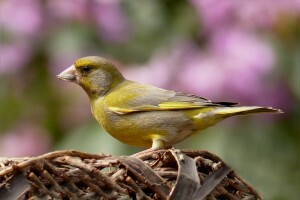 Like our contest image and comment with a picture of your backyard birds. We will be accepting submissions until February 12, 2017 and then we will choose the top 6 photos. After, a round of voting will begin on February 12-17, 2017. The participant wit h the most likes on their photo will win a special bird package valued at over $100 including a $50 gift card. To be eligible to win, follow THE FAMILY TREE on Facebook, like and comment with a picture of a bird on our contest image on our Facebook page. Enter as many photos as you’d like. 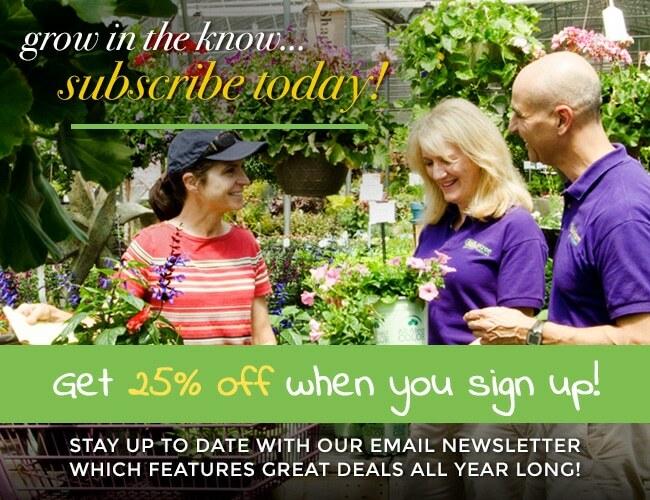 By entering our contest, you are giving The Family Tree Garden Center permission to use your picture for future posts and promotions on our social media and/or website. 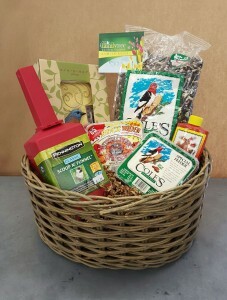 Winner will receive a special backyard bird package valued at over $100 including a $50 gift card with everything you need to entice happy, singing birds to your yard.